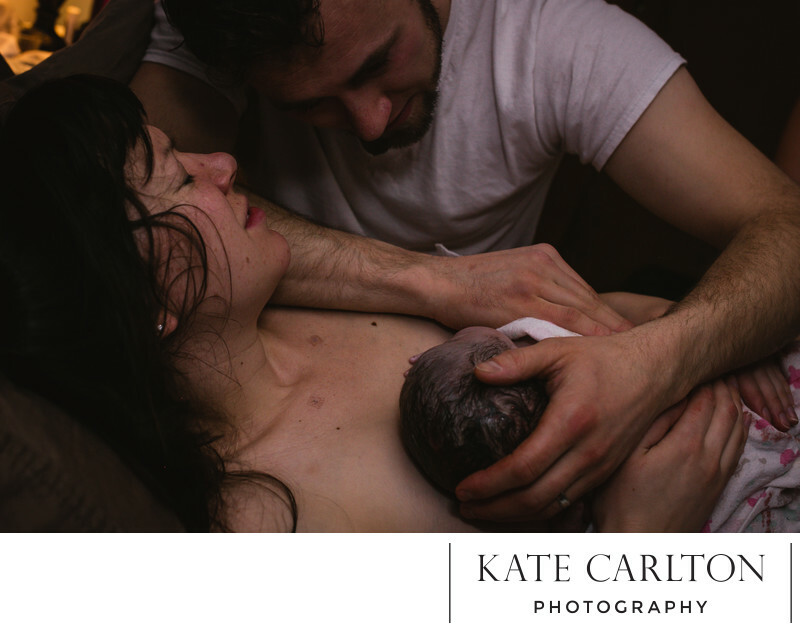 The new beginning of your little one is so fleeting and after so much work the first moments with your baby are unlike any other. The first 48 means I come to you in your birth space (either the hospital or your home) and document those first moments. The little face that will change so fast, the little soft hair growing on their shoulders and you and your partner loving on that baby after so much excitement to finally meet this little human. I have gone to so many homes and to all the local hospitals including Memorial North, Memorial Central, Evans and Penrose St. Francis.